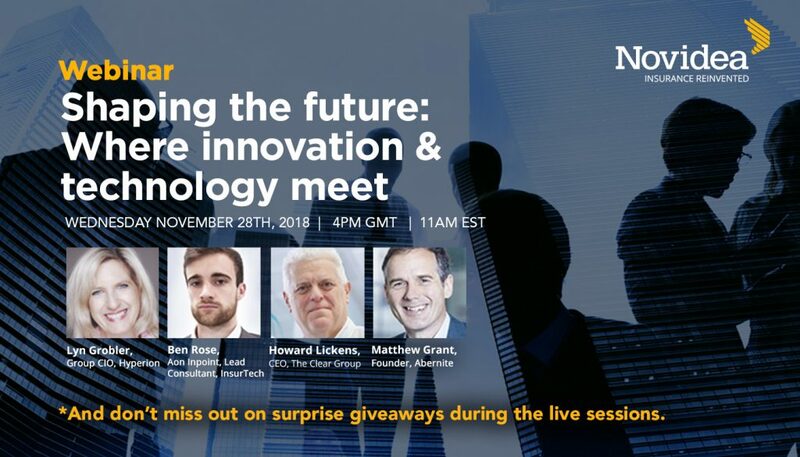 Join a live discussion: "Shaping the Future: Where Innovation & Technology Meet"
In this live discussion, we’ll be discussing the challenges brokers need to overcome and the benefits they see in new sources of revenue generation and customer service from new technology. We’ll be finding out how a company’s use of technology impacts the talent it recruits and what cultural changes are needed to ensure the success of new systems. Streaming live on 28th November 4pm GMT, 11am EST. 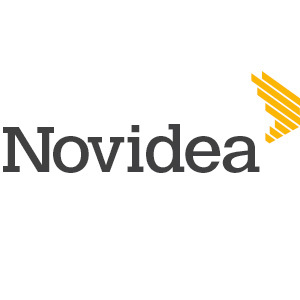 You’ll hear from executives at Hyperion, Aon Inpoint and The Clear Group who have been there. They’ll provide insights and answer questions that every insurance distribution business needs to be asking right now.